The Midland Santa Holiday Parade is gearing up the the 2018 parade! This year’s parade will be Saturday, November 17, 2018 with Midland’s own WMPX/WMRX announcing. This year’s theme being “A Very Merry Midland”. 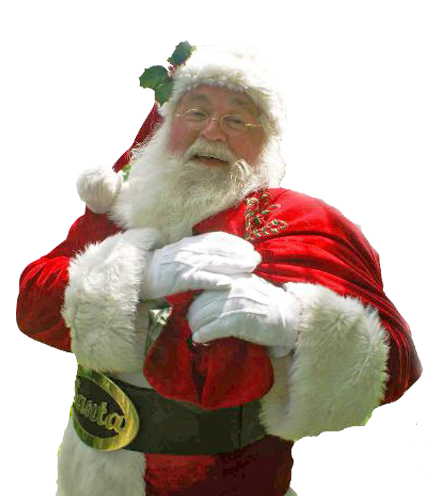 The Midland Santa Holiday Parade is now on Facebook! Entrants lined up for judging in staging area: November 17th, 9:00 a.m. Parade begins from Midland High School: November 17th, 10:00 a.m.